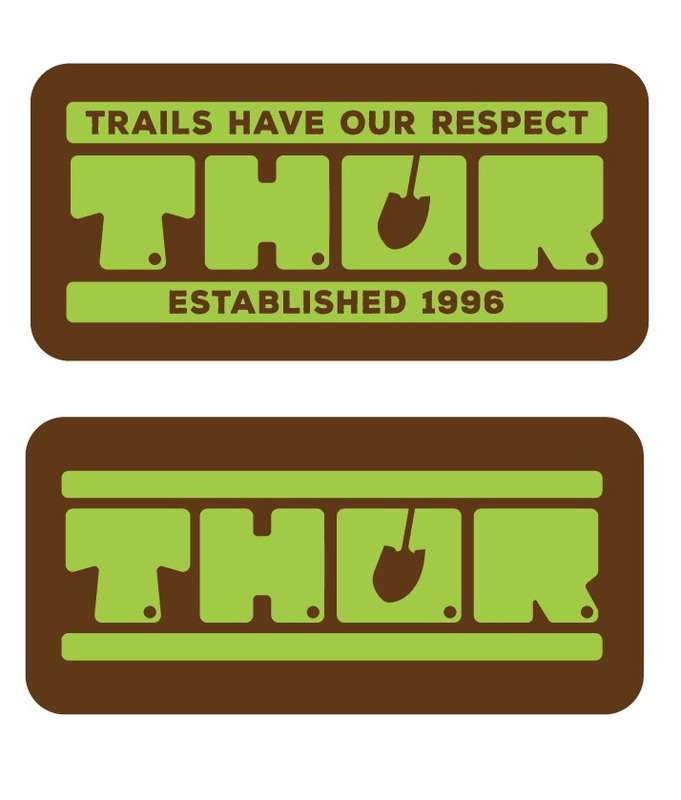 THOR (Trails Have Our Respect) is a cycling advocacy group in Nebraska and Iowa. Celebrating their 20th year, they wanted to revise their logo a bit, to clean it up and modernize it a bit. They were careful to stress that they didn’t want to change the logo very much at all. 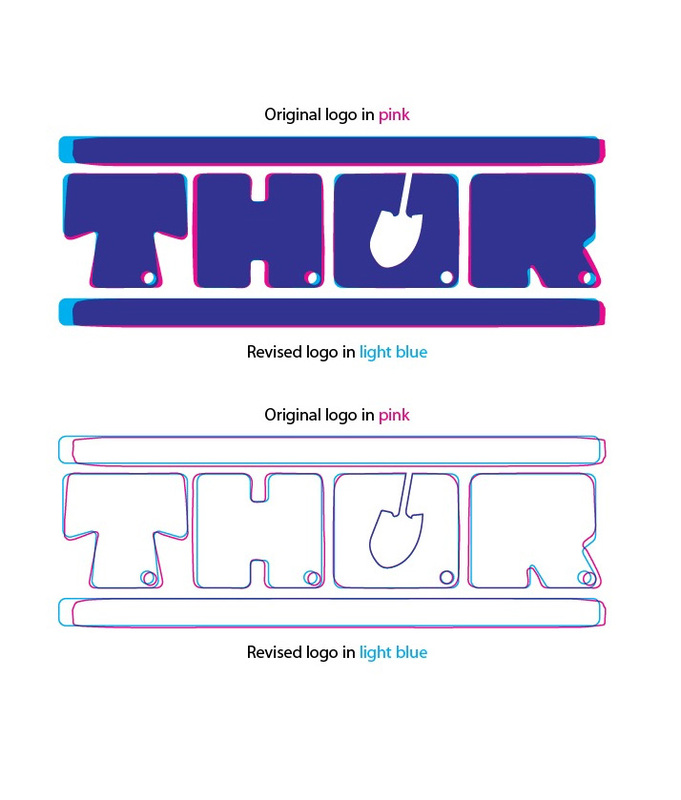 I started with tracing their old logo, then worked on refining the shapes, standardizing the letter-forms, and revising the spacing.